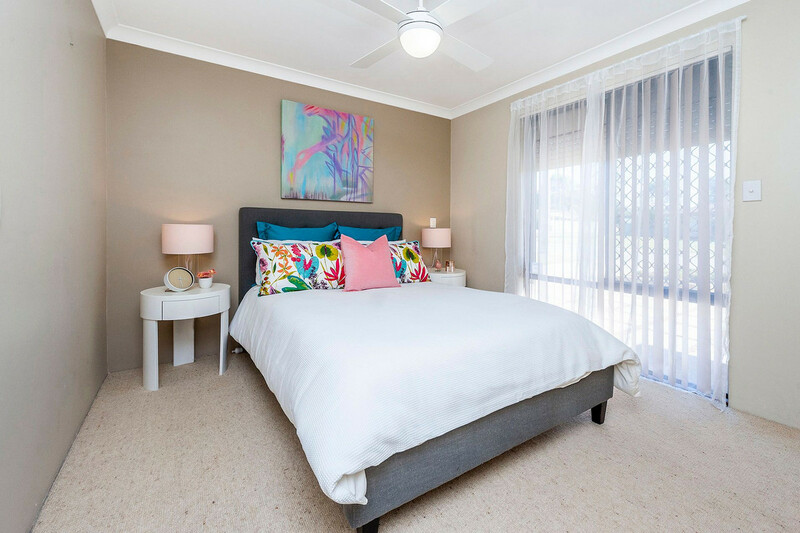 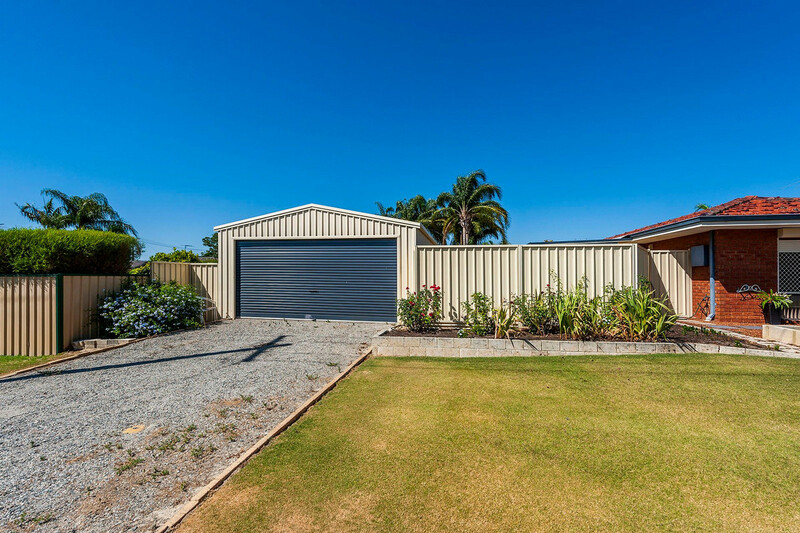 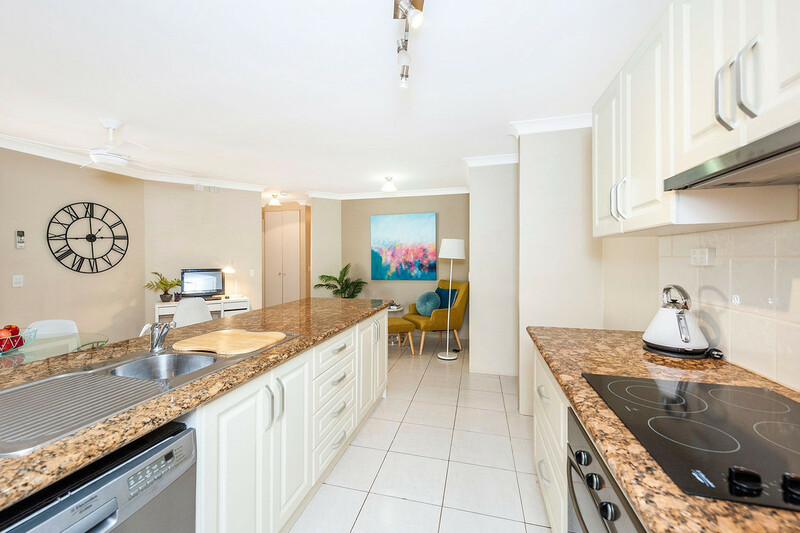 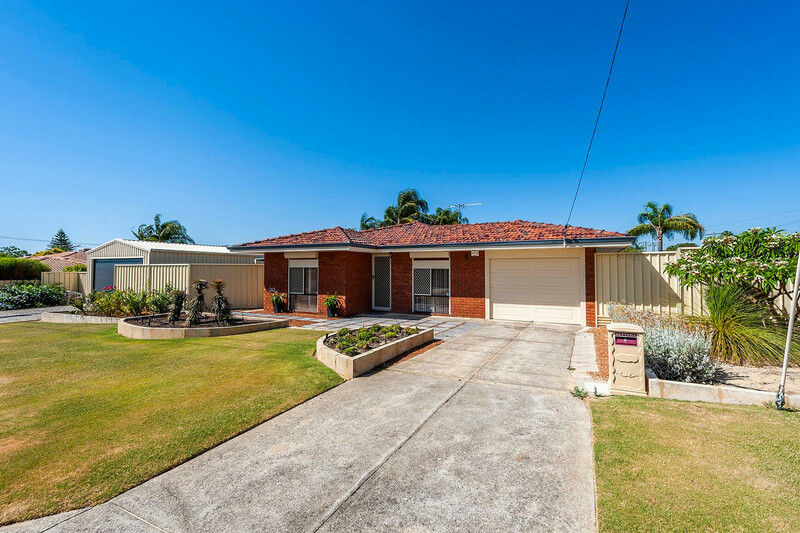 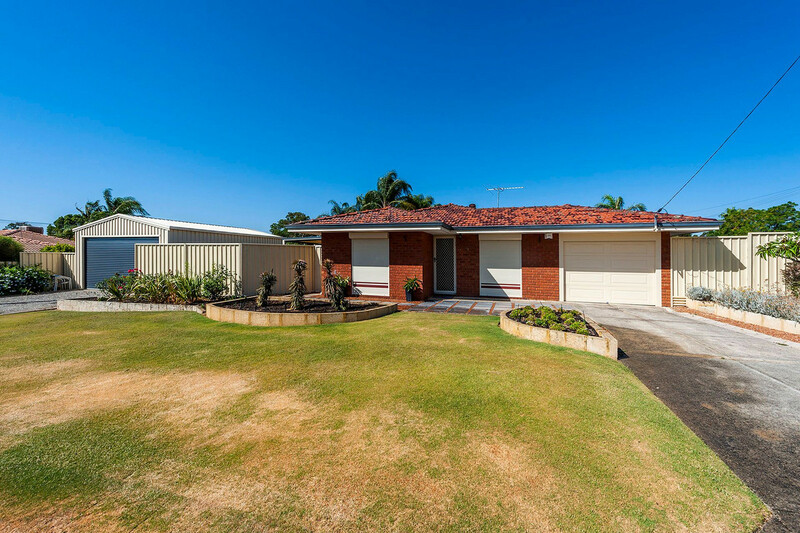 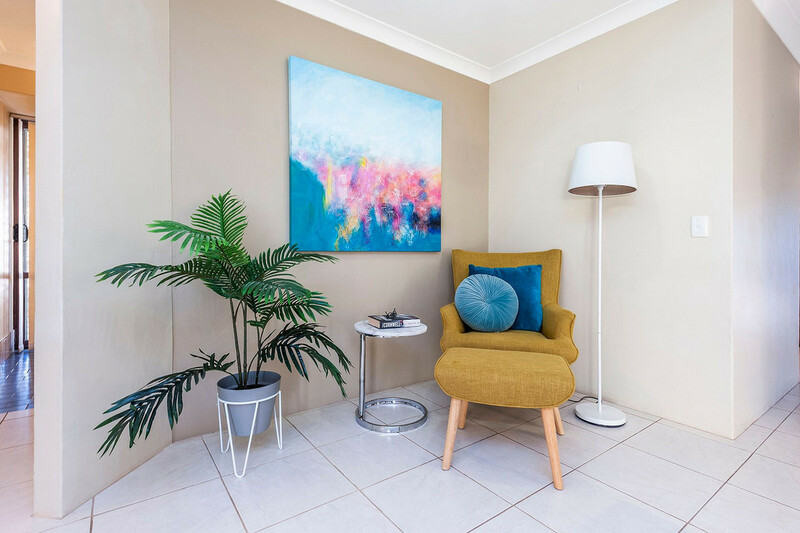 Centrally located in the heart of High Wycombe you will find 4 Symms Court – a thoughtfully designed, sparkling home with all the trimmings. 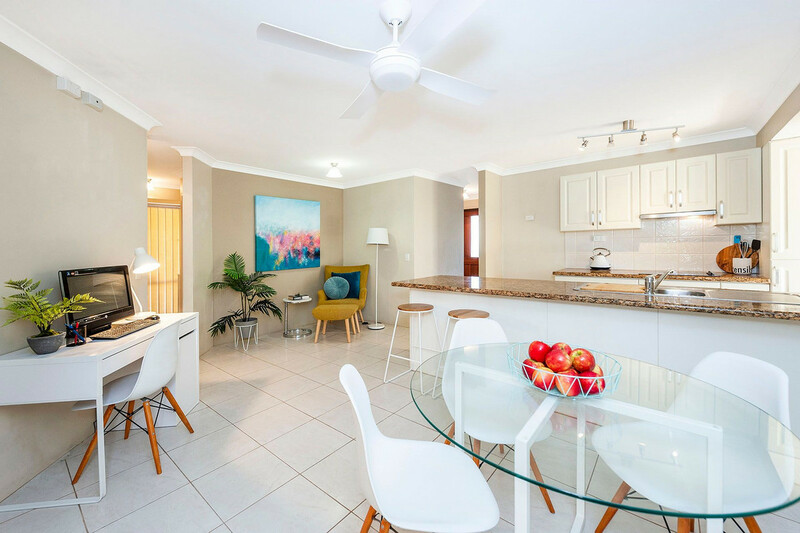 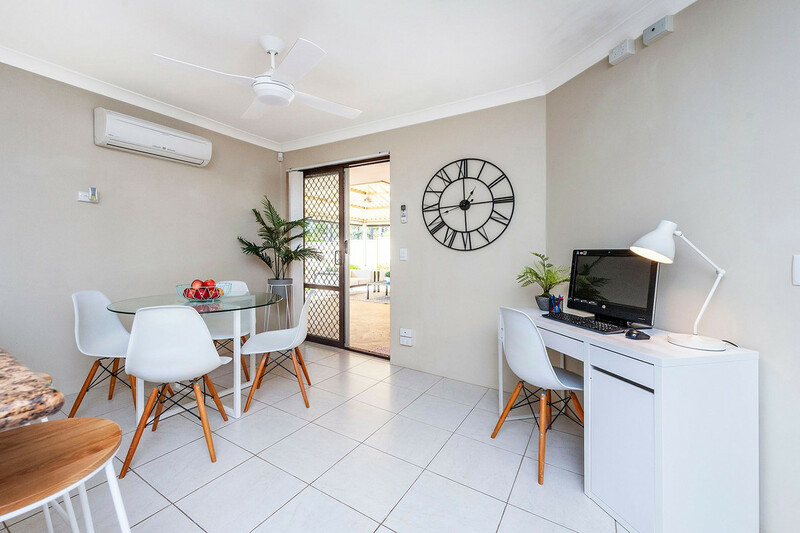 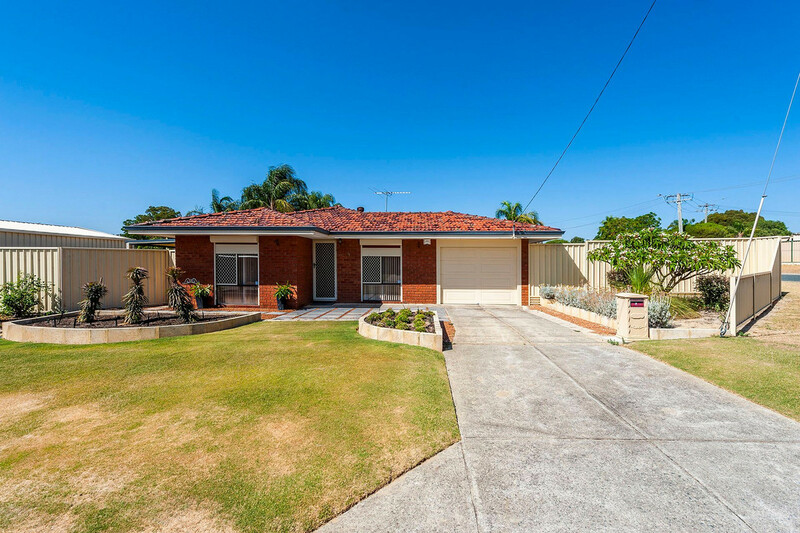 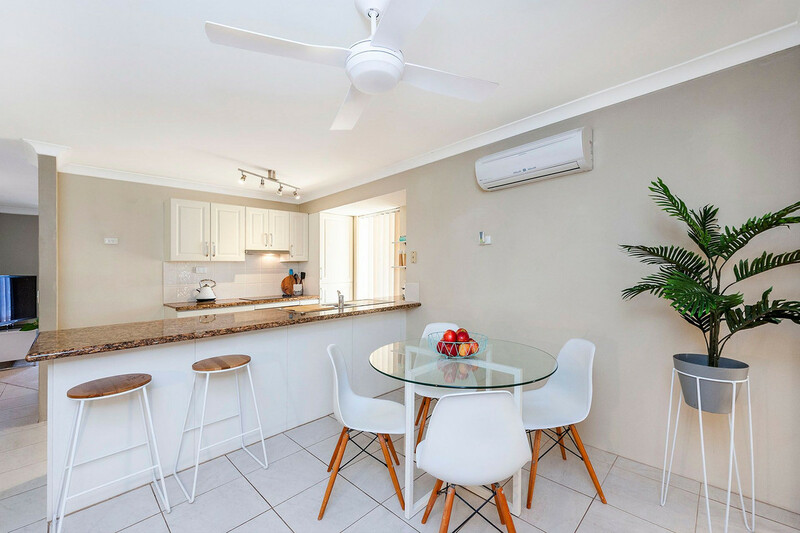 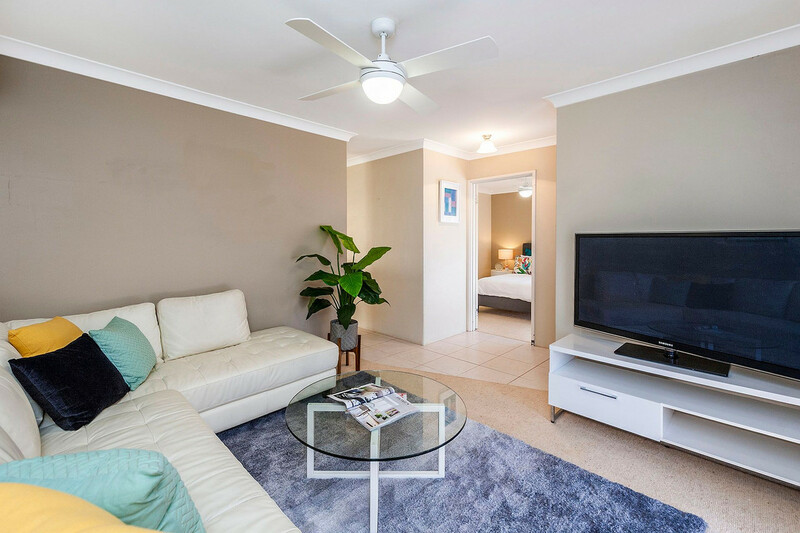 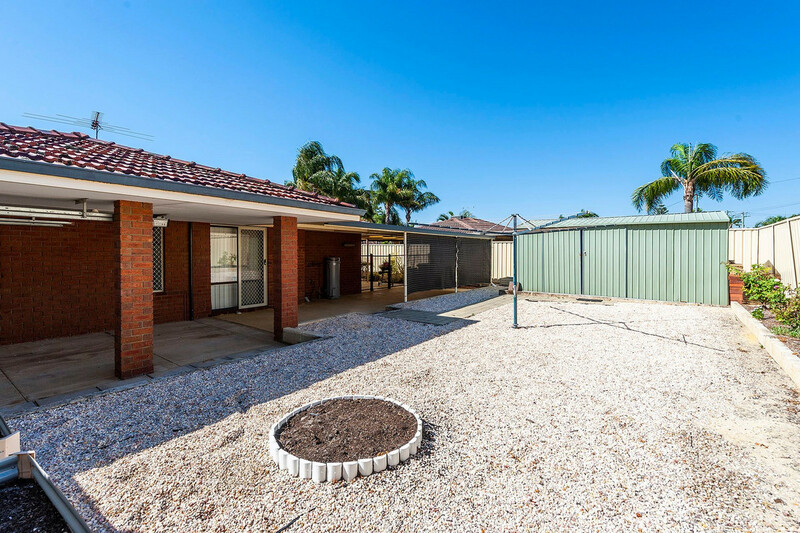 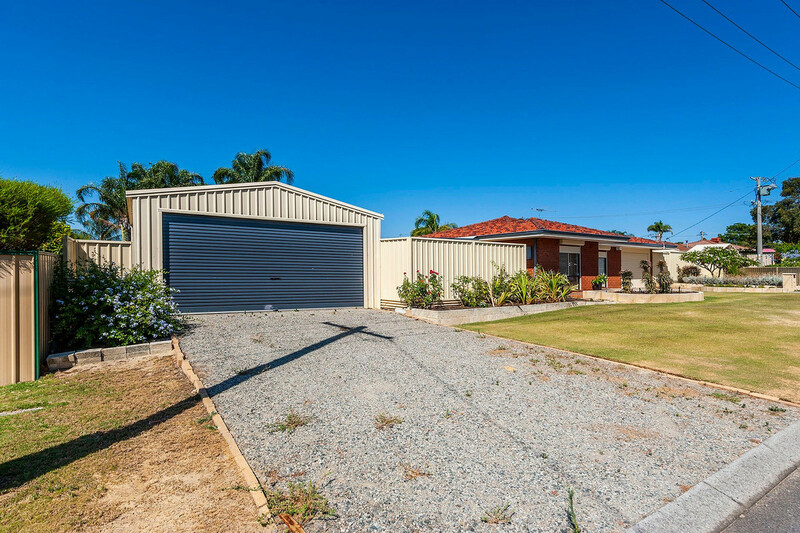 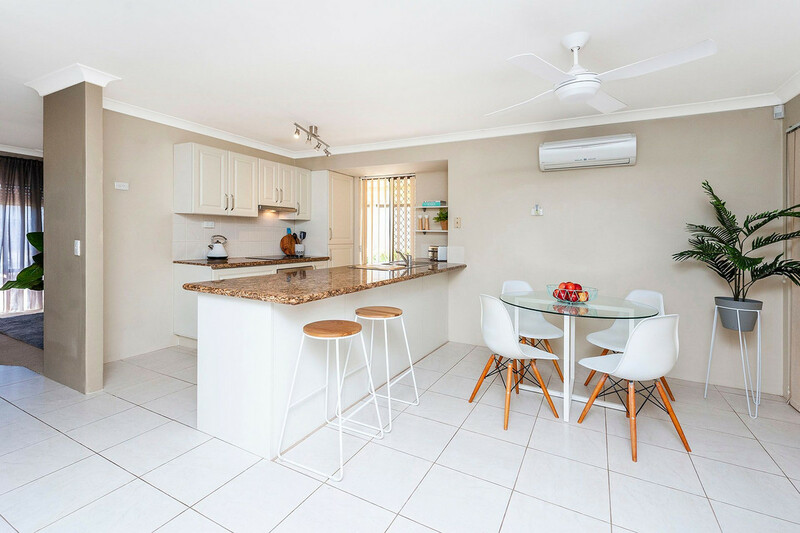 The location alone is enough to get many people excited about this 3 bedroom, 1 bathroom home which allows you the opportunity to enjoy all of its lifestyle amenities at your fingertips. 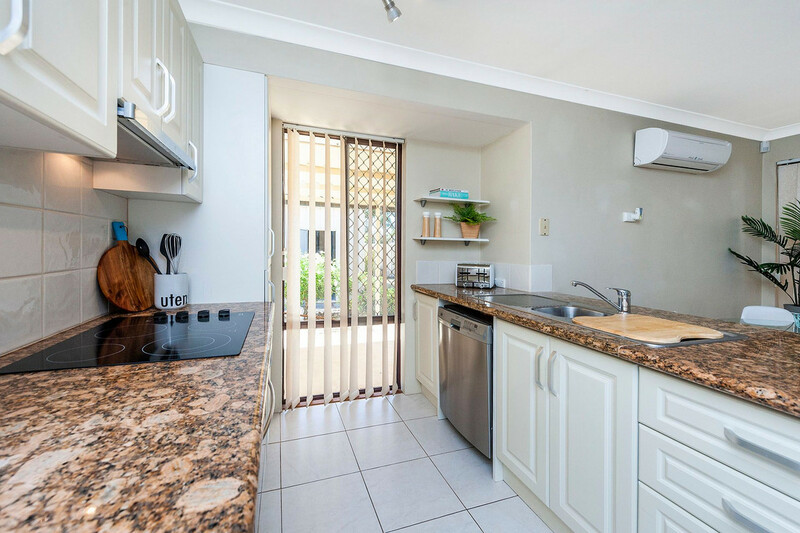 Located in a quiet cul-de-sac, it is close to public transport and just moments from Edney primary school and High Wycombe Community Center. 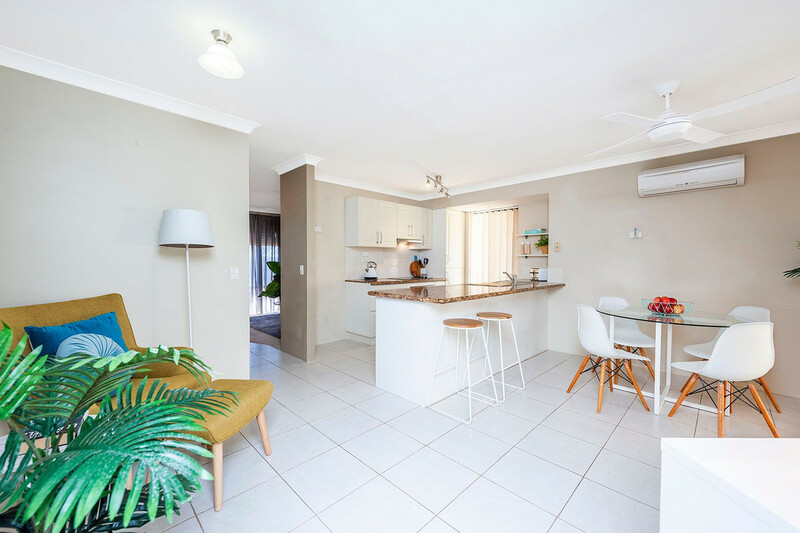 As you enter the home you will notice contemporary lines, a neutral colour palette and a functional floorplan, designed for both quiet, comfortable family living and for entertaining all year round. 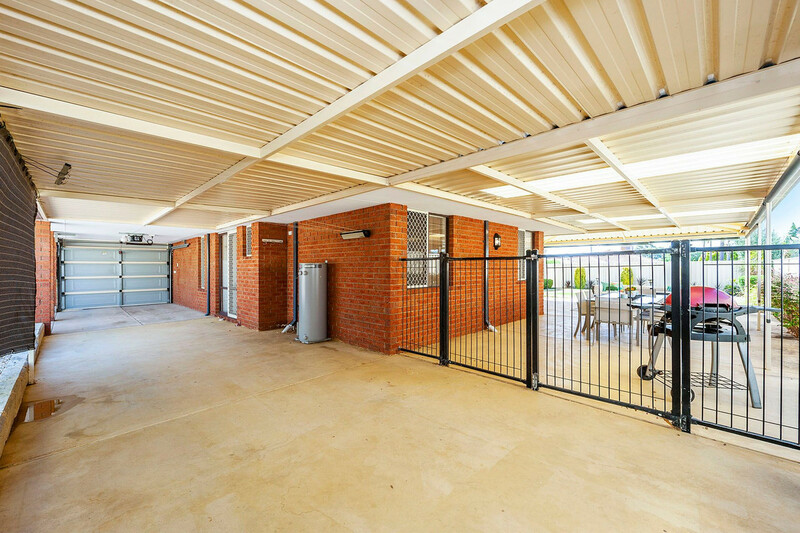 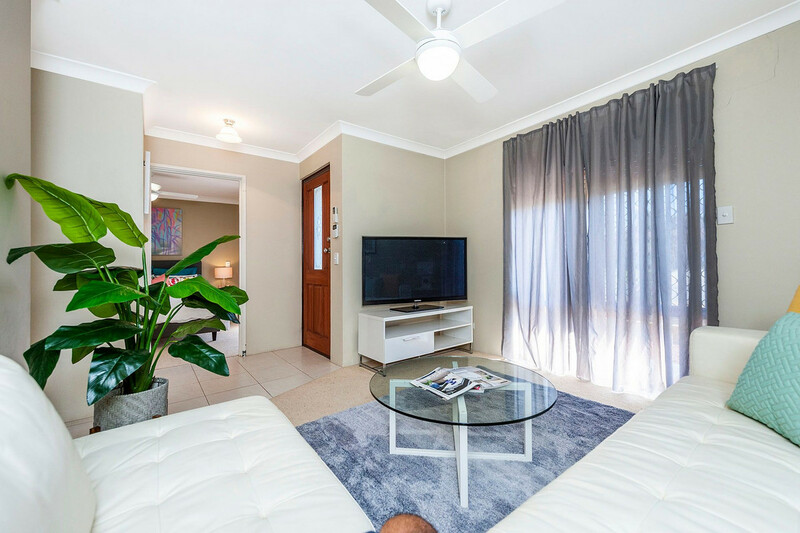 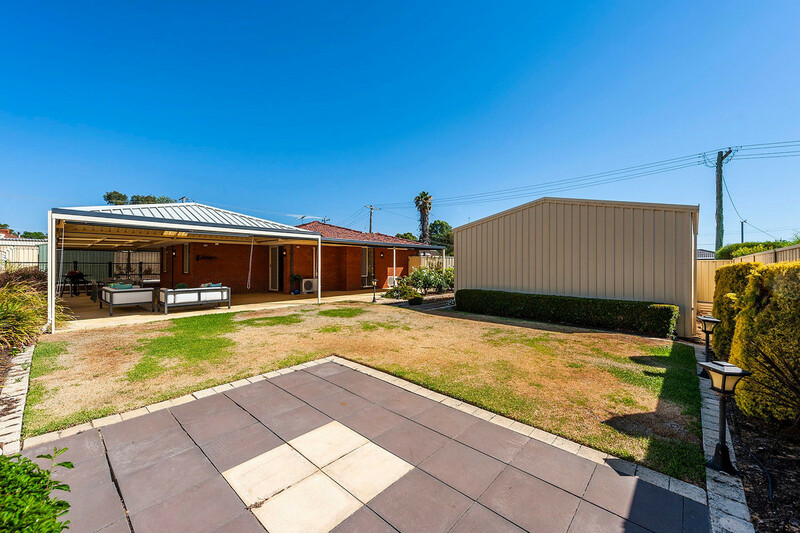 The formal front lounge is the perfect place to enjoy movie nights with the family, and for the added security and privacy is fixed with security shutters to the front of the home. 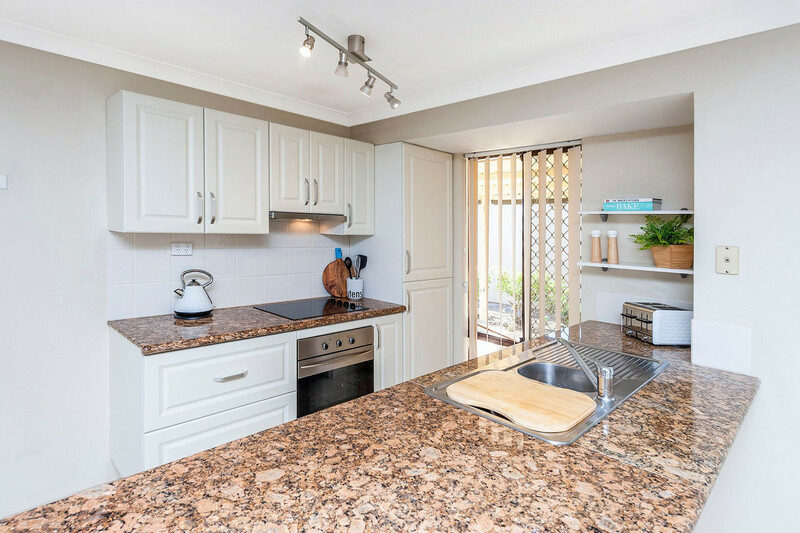 The trendy kitchen offers stylish earthy toned bench tops, stainless steel appliances, dishwasher large bench top and plenty of cupboard and counter top space. 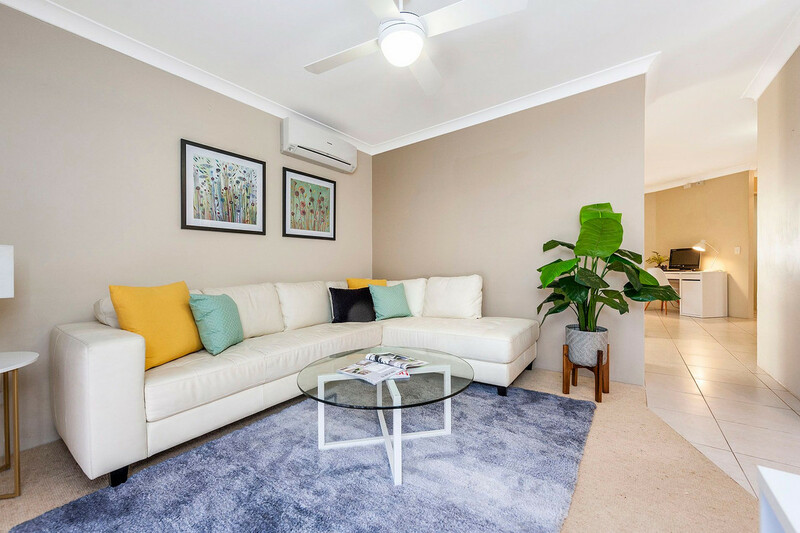 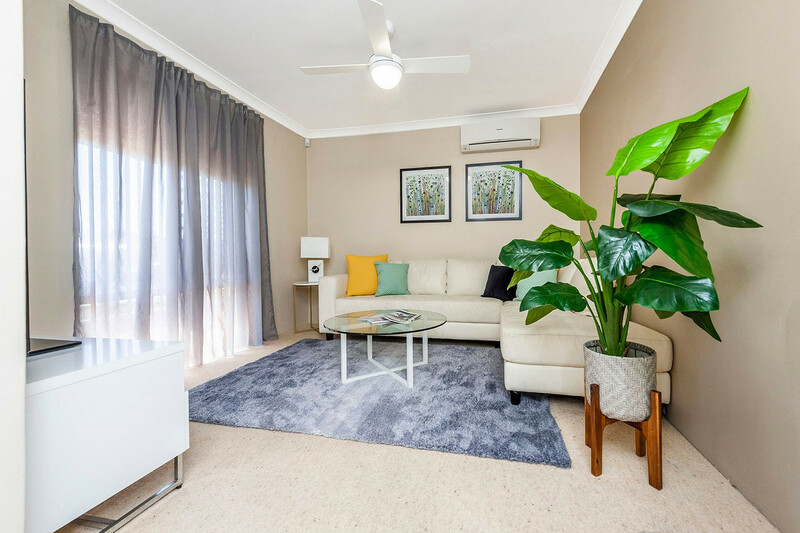 This flows to the spacious open-plan living area where the family can relax with the added benefit of a split system airconditioner. 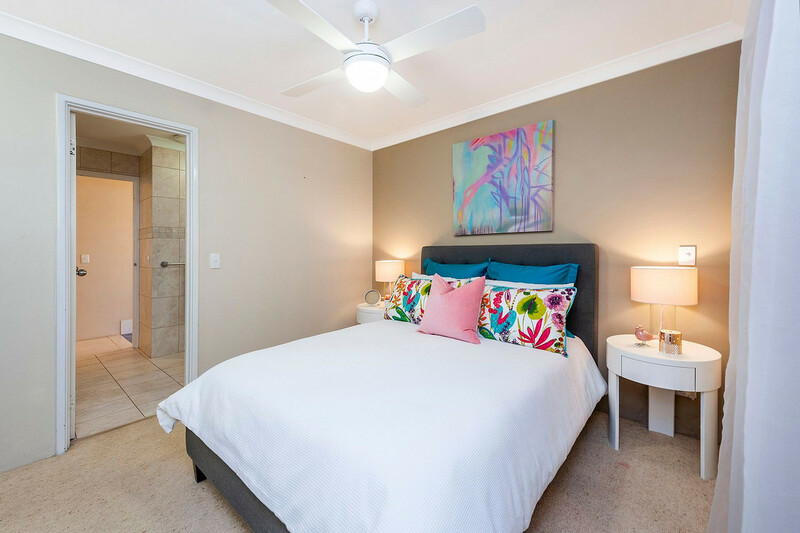 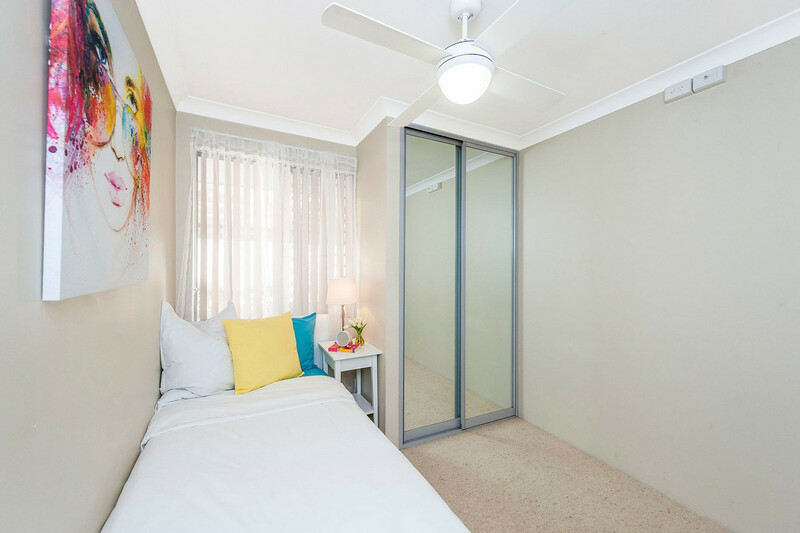 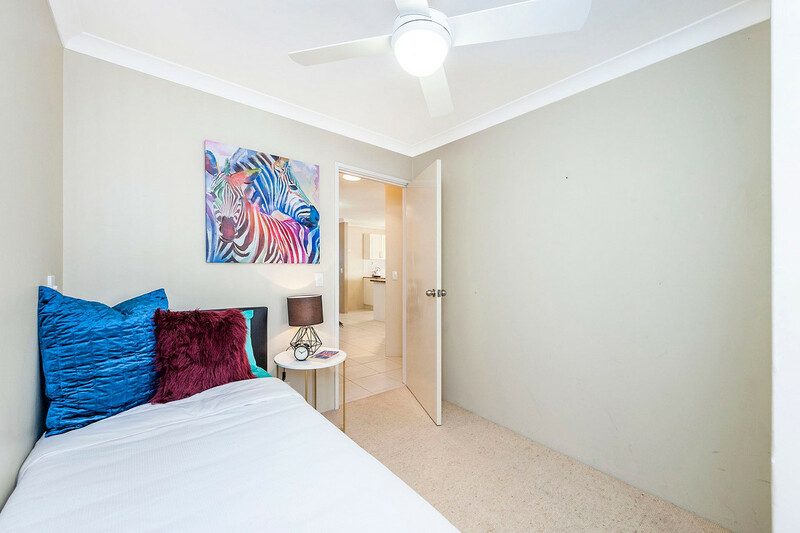 The three bedrooms are light and bright and come with built in robes and ceiling fans in each of the rooms. 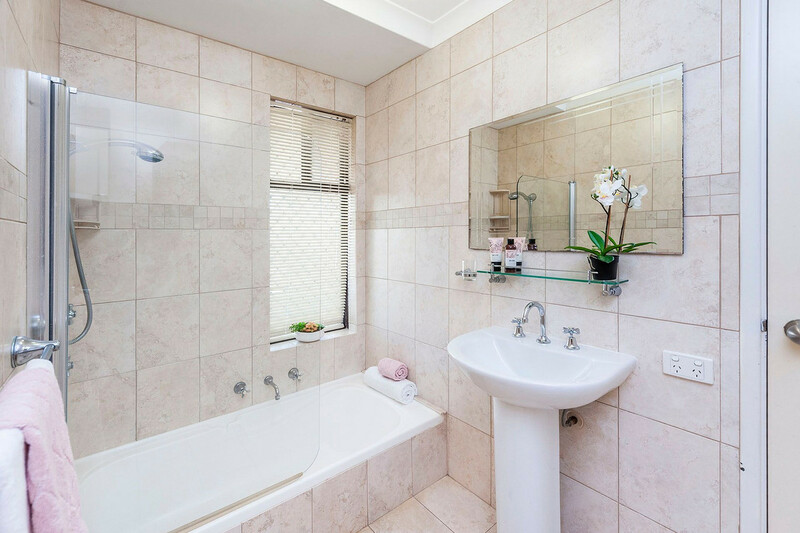 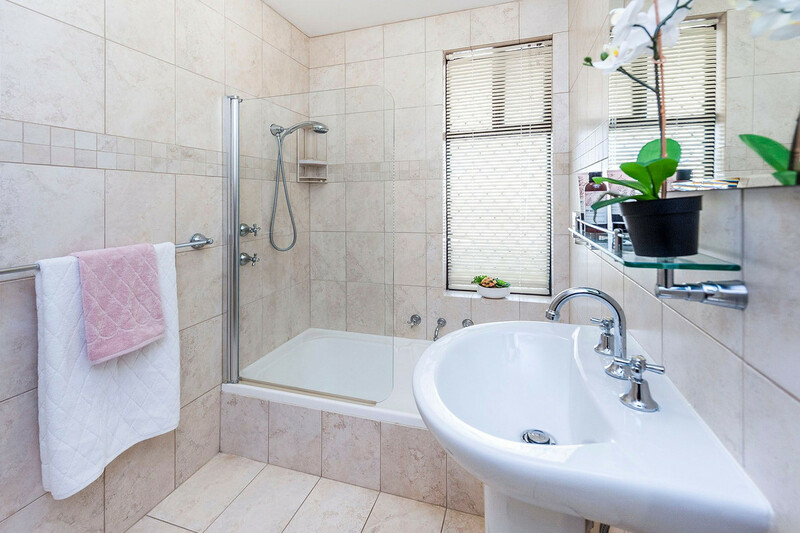 The bathroom is in close proximity to the bedrooms and is fitted with bathtub, shower and vanity. 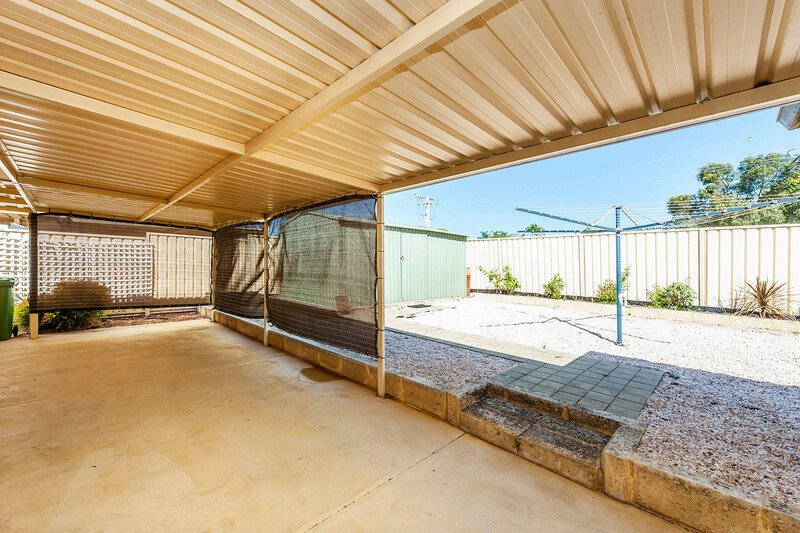 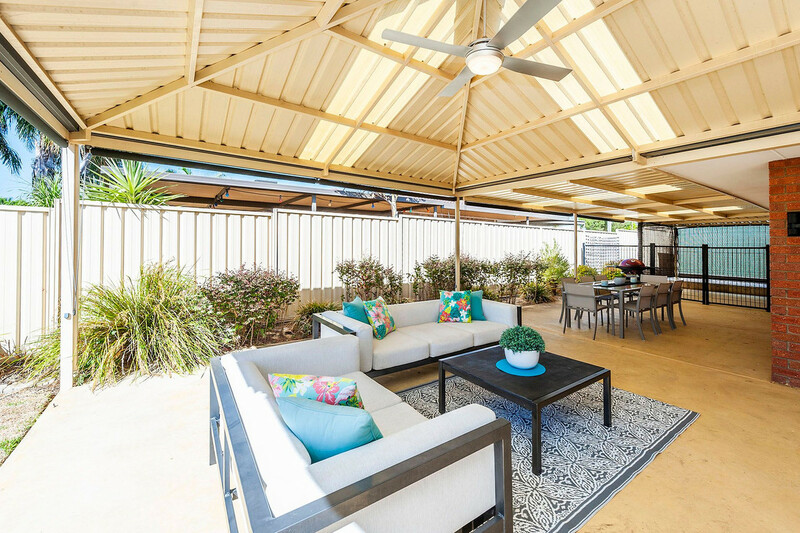 Step outside and you have even more space to enjoy in the private back yard that will make sure your family and friends will have a great time. 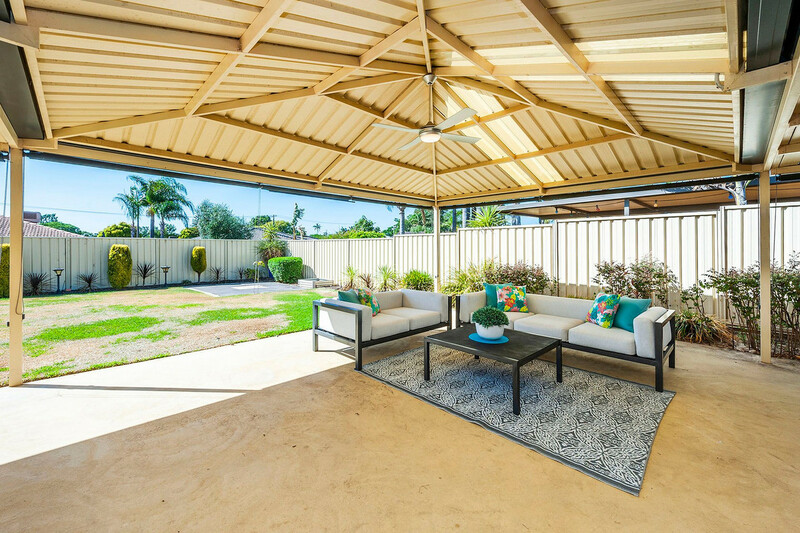 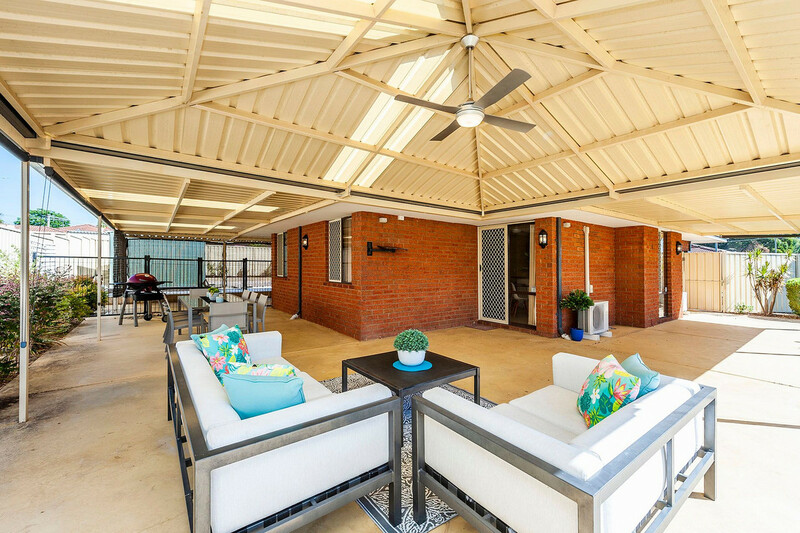 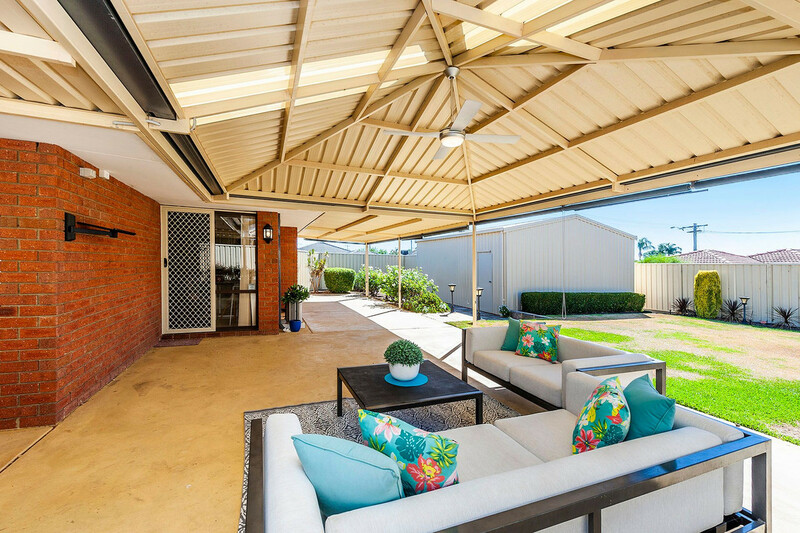 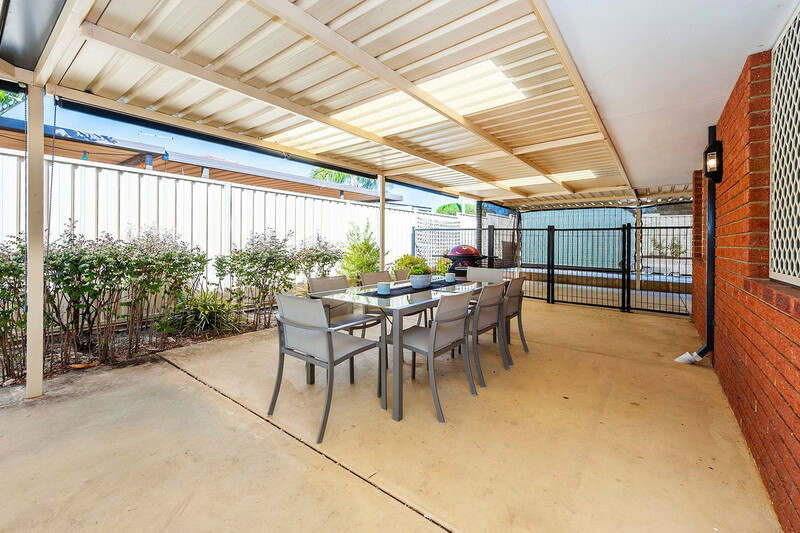 The huge outdoor entertaining area is a great spot to enjoy the morning paper and enjoy a cold wine in the evenings. 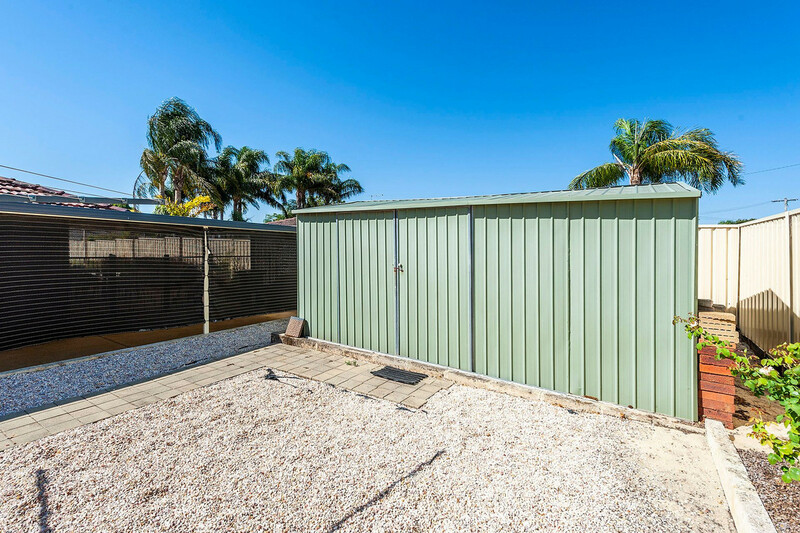 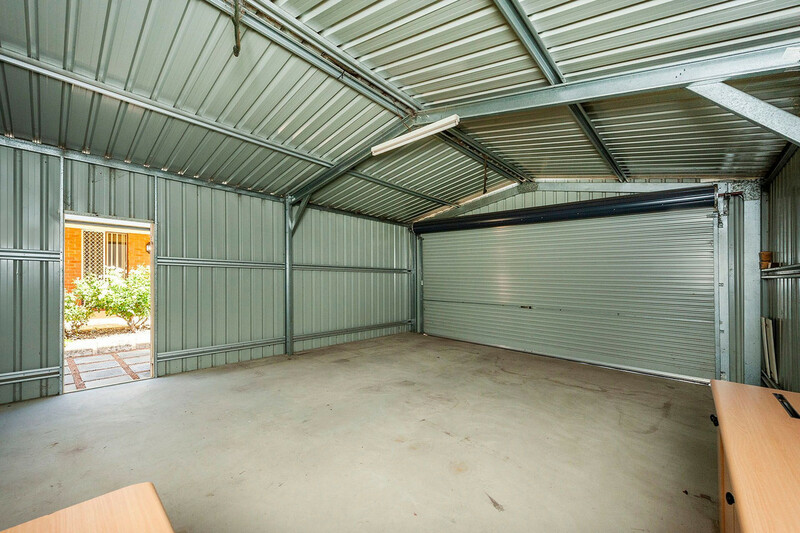 This coupled with the home having side access to a large workshop and room for a boat, caravan or even a pool if you wish, makes it he complete package!